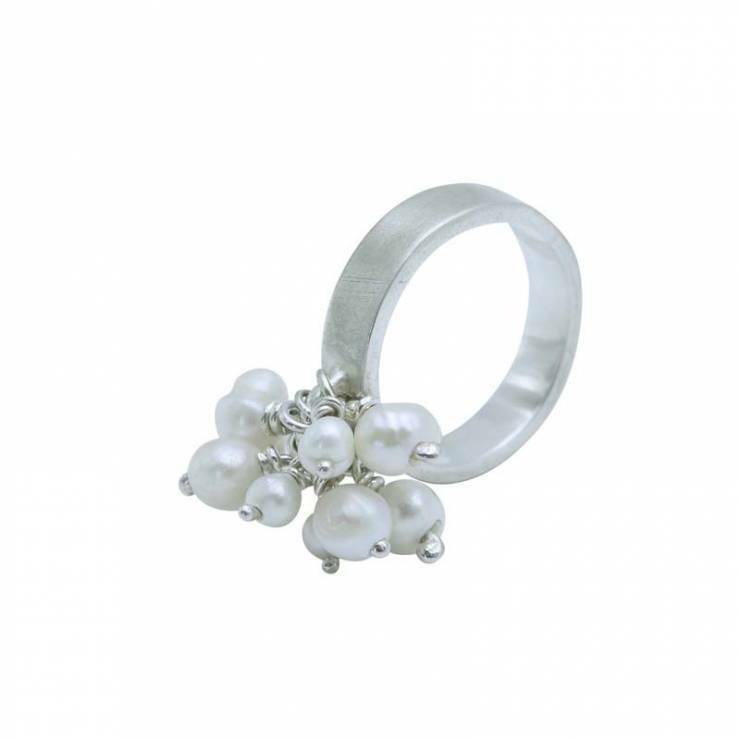 Unusual silver ring suitable for everyday wear. The component piece sits 2.5cm in length x 1.5cm wide. 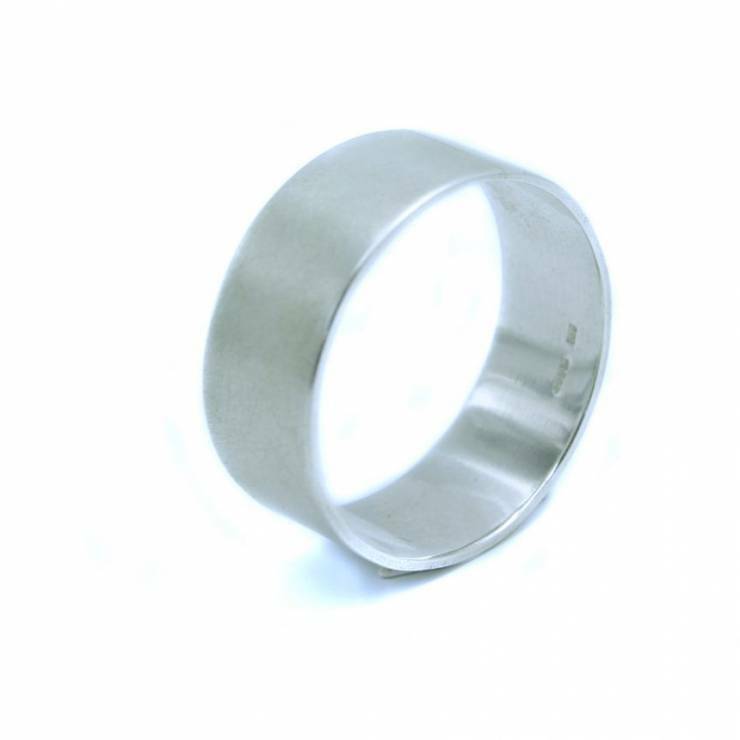 The ring shank is approximately 3mm wide. 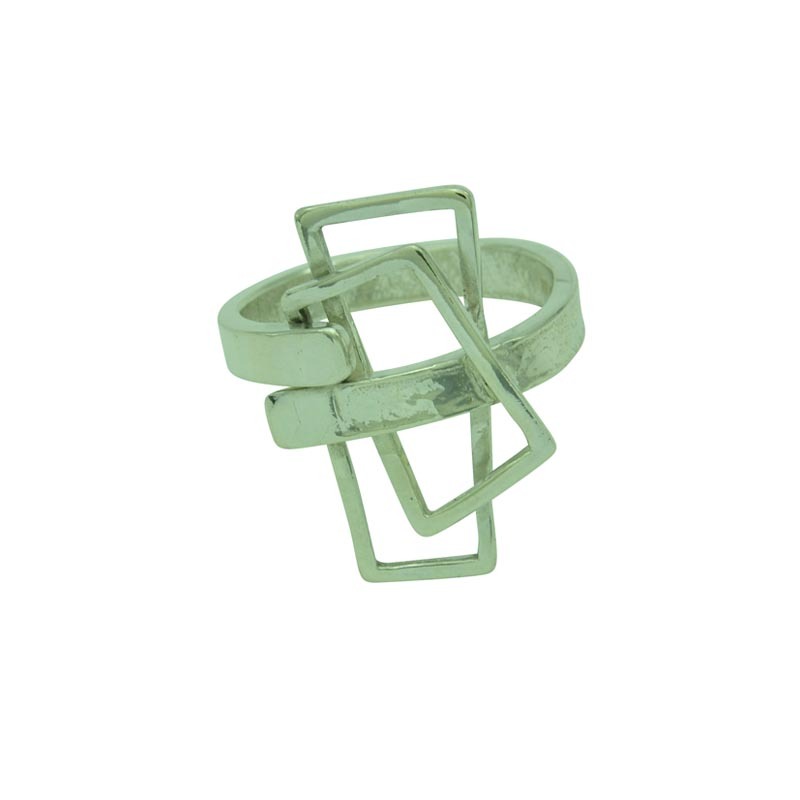 This stunning small component ring is handmade. It is inspired by the Scottish landscape and architecture. 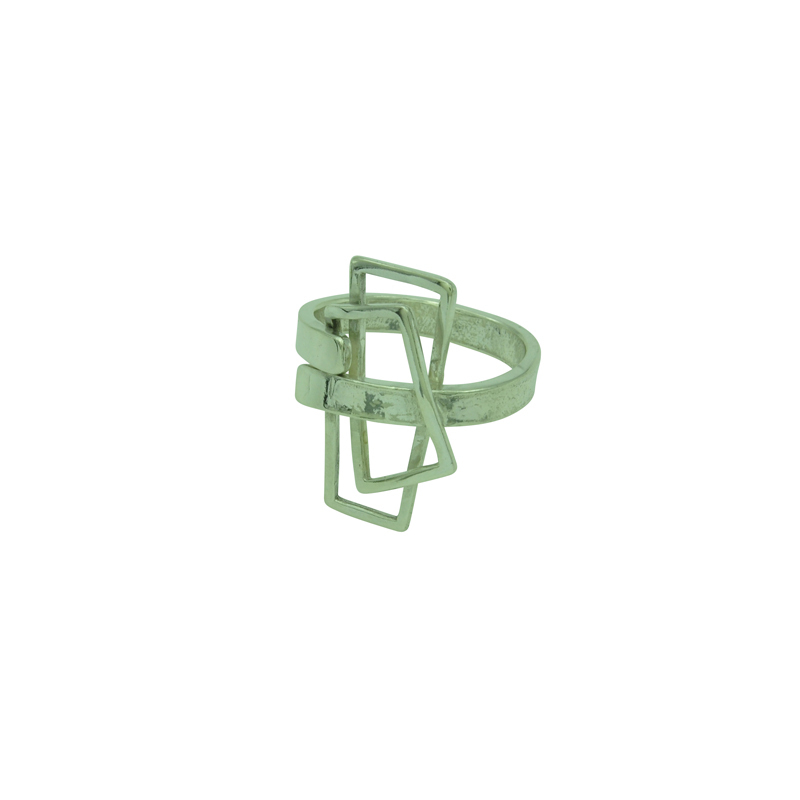 This little ring is great for everyday wear and could also be worn as a dress ring. 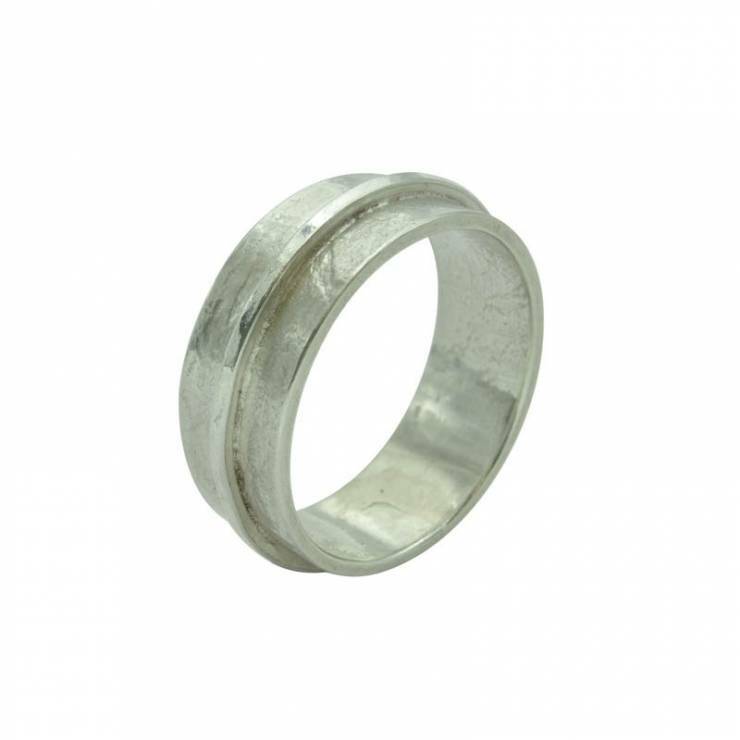 It is made from silver that has rollered handmade textures on the ring shank/band. Each piece is totally unique due to the component shape being soldered at different positions. 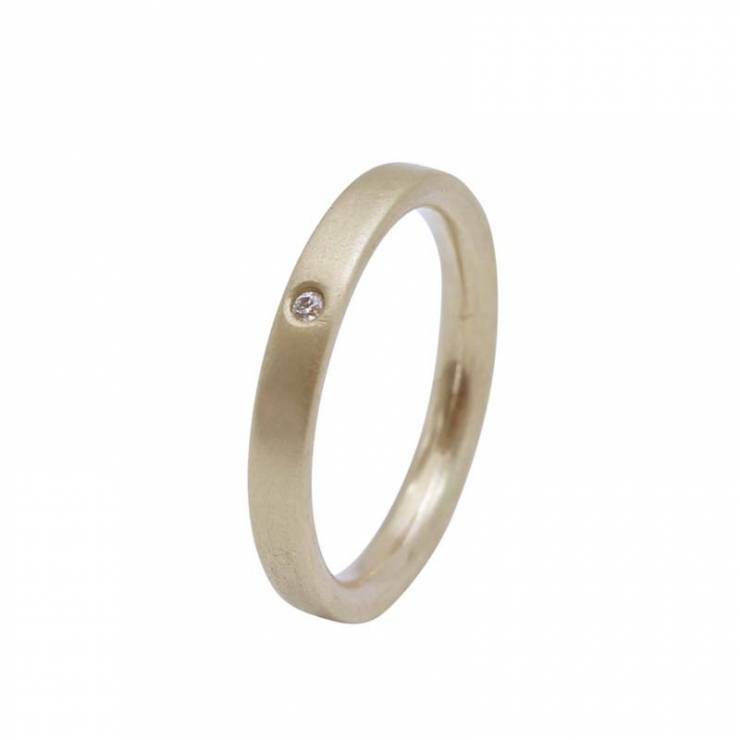 Some rings are adjustable in size and can be made matt, polished oxidised or plated in 18ct yellow gold. Get in touch if you would like a specific finish. This piece is polished.